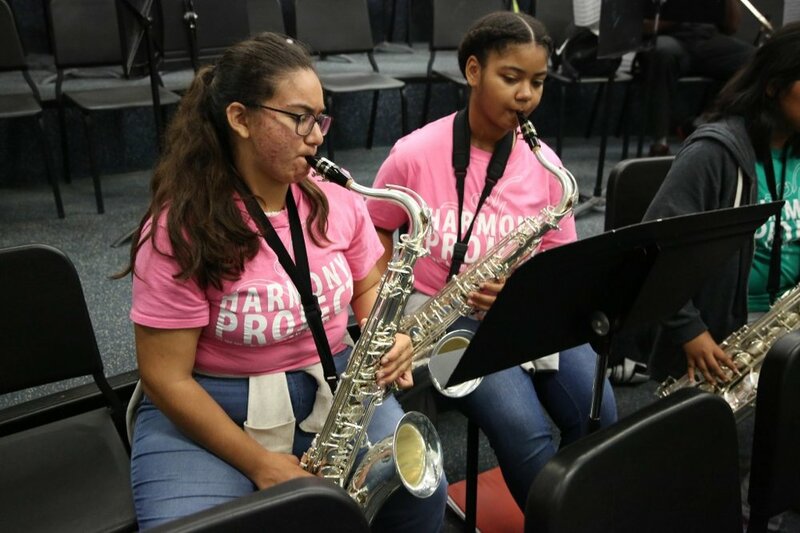 It’s been a busy summer for Harmony Project’s Leimert Park Funk Orchestra, but after months of fundraising, performances, and outreach their efforts have finally paid off. The group of 20 students led by teaching artist and Jackson State University (JSU) alum Mara Hall have raised $10,000 to travel to JSU’s annual high school/community college day. Check out the full coverage of their time at JSU via the Jackson State Newsroom! The Funk Orchestra also documented their trip with a Harmony Project Instagram takeover. Its been a very fun day playing with the JSU students. They are very talented people! Mara was also recently recognized for her Excellence in Teaching and Service at Harmony Project’s Teaching Artist Appreciation & Awards Luncheon. 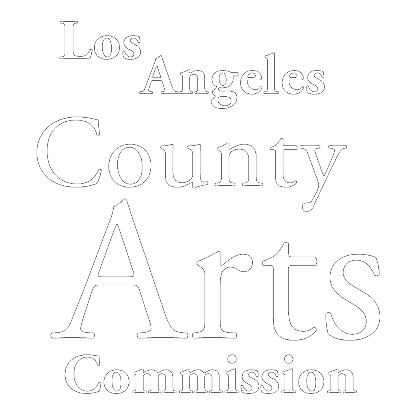 Leimert Park also received the title of Most Outstanding Site. Congratulations to the Leimert Park Funk Orchestra on your successful fundraising - your perseverance is truly inspiring!